Digestion Package - helping to improve digestion nutritionally. WHY IS THE DIGESTIVE SYSTEM CRITICAL TO WELL BEING? The digestive system overall is a collection of body organs coordinated to convert food into energy and essential nutrients necessary for the proper function of the human body. The mechanical and chemical digestion processes take place as food eaten transits through the gastrointestinal or the GI tract. The GI tract is comprised of the mouth, pharynx, esophagus, stomach, small intestines and large intestines. Digestion and the Digestive System involve two forms – mechanical and chemical. In the mechanical digestion process, large food particles are broken down into smaller pieces beginning with chewing. The mixing by muscles in the stomach and intestines continues this process form, aided by bile produced by the liver to mechanically breakdown fat. The chemical process in digestion takes place concurrently with mechanical digestion. Beginning in the mouth, the enzyme amylase breaks down sugar and other complex carbohydrates into simple carbohydrates. Digestive enzymes and acid continue the chemical digestion in the stomach, but the small intestine is where most chemical digestion occurs. In the small intestine the pancreas delivers pancreatic juices composed of various digestive enzymes that help breakdown carbs, proteins and nucleic acids. Inadequate digestion also is a major factor in substandard immune systems needing enhancement and normalization. 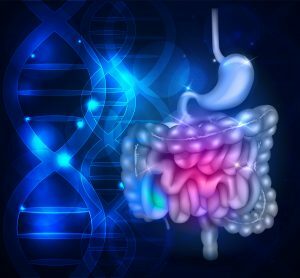 Current epidemic digestive issues are often incorrectly attributed to excess acid instead of the true cause – a serious lack of digestive enzymes. Nutritional supplementation provided by products such as NSC SuperZymes and NSC Pro Probiotics help remedy this lack of needed digestive enzymes. The GI Tract and digestion also benefit from organs not involved in the direct passage of food during the digestive process in the body, including the salivary glands, liver, gallbladder, and pancreas. The total digestive process involves several major functions: ingestion; enzyme, hormone and acid secretion; food movement subject to breaking down by mechanical and chemical digestion; body absorption to provide needed nutrients or body excretion. A quality Probiotic comprised of good bacteria is beneficial for digestion and fungal avoidance in the gut. 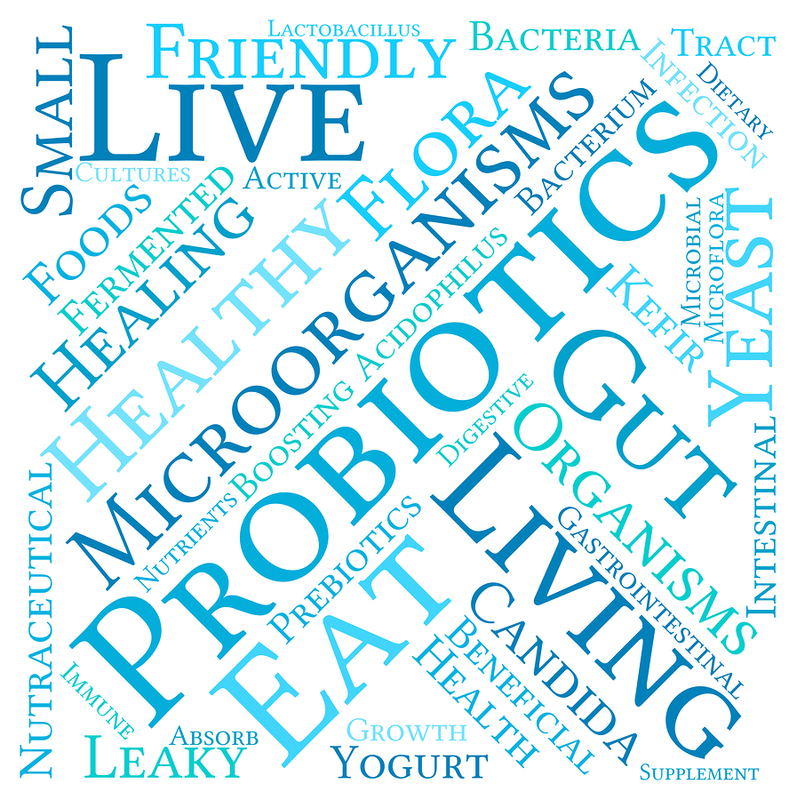 The benefits of probiotics including Lactobacillus acidophilus, Bifidum, Bulgaricus and many including reducing acidity, promoting better nutrient conversion, enhancing vitamin B production and much more. A premium brand is NSC Pro Probiotic containing 8 needed bacteria strains with a huge 15 billion CPU per serving and needing no refrigeration. Probiotics also replenish needed intestinal microorganisms damaged in the gastrointestinal tract when flushed out by diarrhea. Also, Acidophilus in NSC Pro Probiotic is a source of lactase, the enzyme needed to digest milk lacking and needed by people who are lactase intolerant. Regular use of a quality probiotic, such as NSC Pro, may also be beneficial in contributing to avoidance of vaginal yeast infections by providing good bacteria to create proper bacteria balance to avoid Candida becoming pathogenic. With the enormous use of antibiotics in the U.S. and world, good bacteria needed for proper digestion and digestive issue avoidance is killed as collateral damage, in addition to the targeted bad bacteria. A quality probiotic helps to neutralize digestive damage from antibiotic usage by repopulating good bacteria to a point to exclude or minimize fungal intrusion. Did you know naturally occurring enzymes are destroyed when food is cooked, microwaved or processed (including almost all fast foods) and most people today have a deficiency? Also, as we age the body production of needed enzymes, including digestive, declines. You need adequate digestive enzymes to digest your food properly; thus avoiding production of excess acid in the absence of adequate digestive enzymes. Different digestive enzymes act from mouth to stomach to break down food particles enabling enhanced absorption and thus providing energy and essential nutrients to organs, muscles and tissues. . The three basic digestive enzymes are amylase to break down carbs and sugar; lipase for fats; and protease for proteins. Additionally, cellulose and lactose break down fiber and dairy. When insufficient pre-digestion occurs, the body produces an excess amount of stomach acid to substitute for inadequate digestive enzymes to break down food. 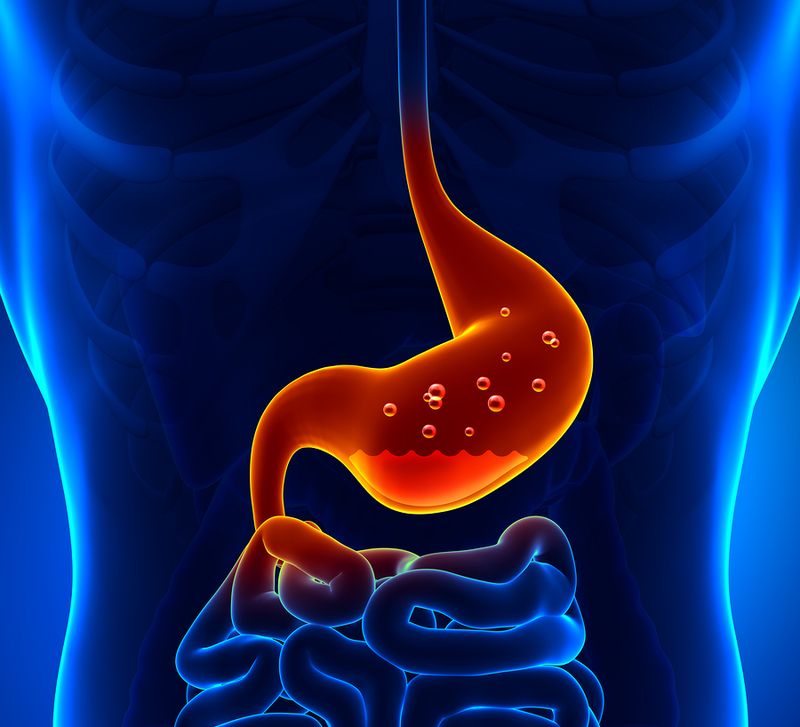 This excess stomach acid contributes to acid reflux, heartburn, gas, bloating, and malnutrition. But some acid is needed so if we take antacids like M&Ms, we make get temporary relief but we are disrupting the proper digestion balance needed due to a lack of digestive enzymes. If neither digestive enzymes or acid is sufficient, the body draws on immune cells to aid digestion. Partially digested proteins putrefy in the intestines forming toxic substances that enter the bloodstream, overtaxing the immune system and contributing to multiple health issues as they accumulate in tissues throughout the body. Embarrassing incontinence and leakage can also occur; usually avoided by having adequate digestive enzymes. A chronic deficiency of enzymes thus weakens the immune system and contributes to lack or energy and health challenges due to creating a lack of essential nutrients to fuel the body’s tissues, muscles and organs. Some digestive enzymes are produced in the body and can also be sourced from raw foods. To resolve a digestive enzyme deficiency, consume natural enzyme-rich food, while reducing cooked, microwaved and processed foods. Chew food at minimum 20 times to activate enzymes in saliva. When these sources are inadequate, as is frequently the case, oral supplementation in digestive enzyme products such as NSC SuperZymes and NSC Pro Probiotics are suggested that also contain Ox Bile Extract needed to break down fat, especially by those having had gall bladder surgery that eliminates body bile production, and Betaine HCl as a beneficial form of acid. NSC DIGESTION PACKAGE – 3 NSC IMMUNITION PRODUCTS – 40% DISCOUNT! NSC-24 MG Beta Glucan – 60 ct to boost deficient immune response cells due to poor digestion and inadequate nutrient delivery. NSC-PRO Probiotics – 60 ct with 8 strains of good bacteria and 15 Billion CFU per serving. – no refrigeration required. Help nutritionally promote good Digestion with the NSC Digestion Package while saving dollars at a 40% Discount off the retail price ($109.85) at a bargain $65.95 for 3 great NSC IMMUNITION Products. To comment or for more information email nsc24@nsc24.com or call 888-541-3997. For detailed label and content information click on an individual product above and then on Supplement Facts.